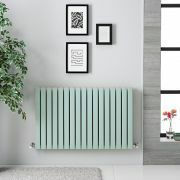 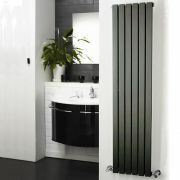 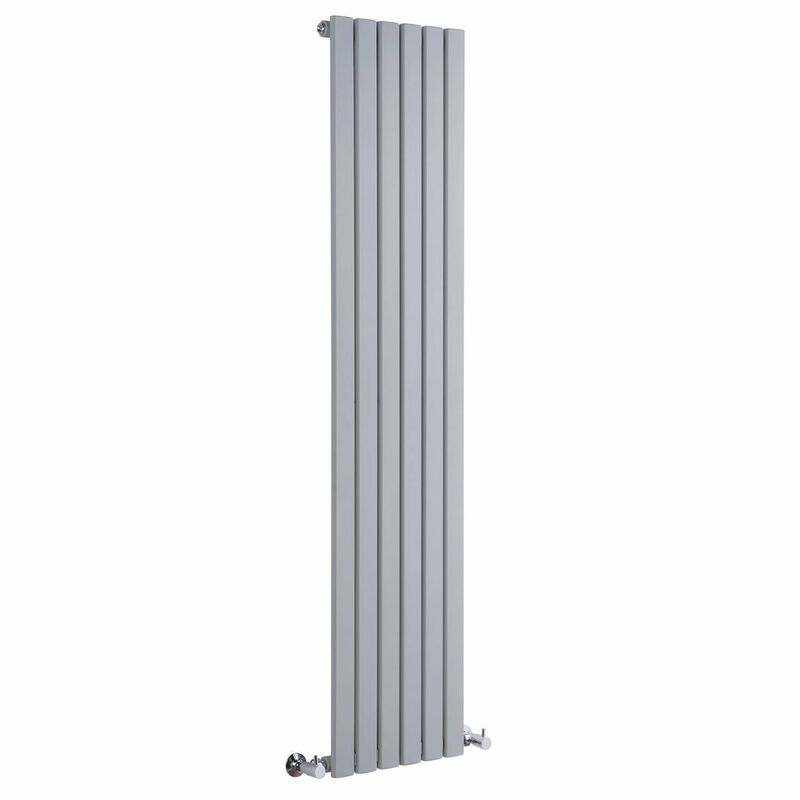 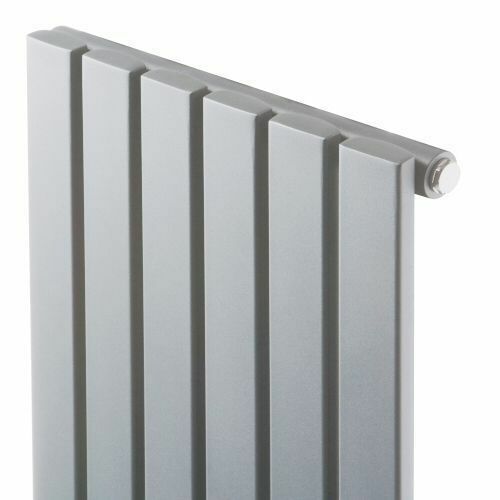 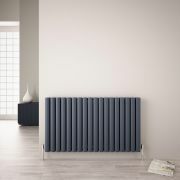 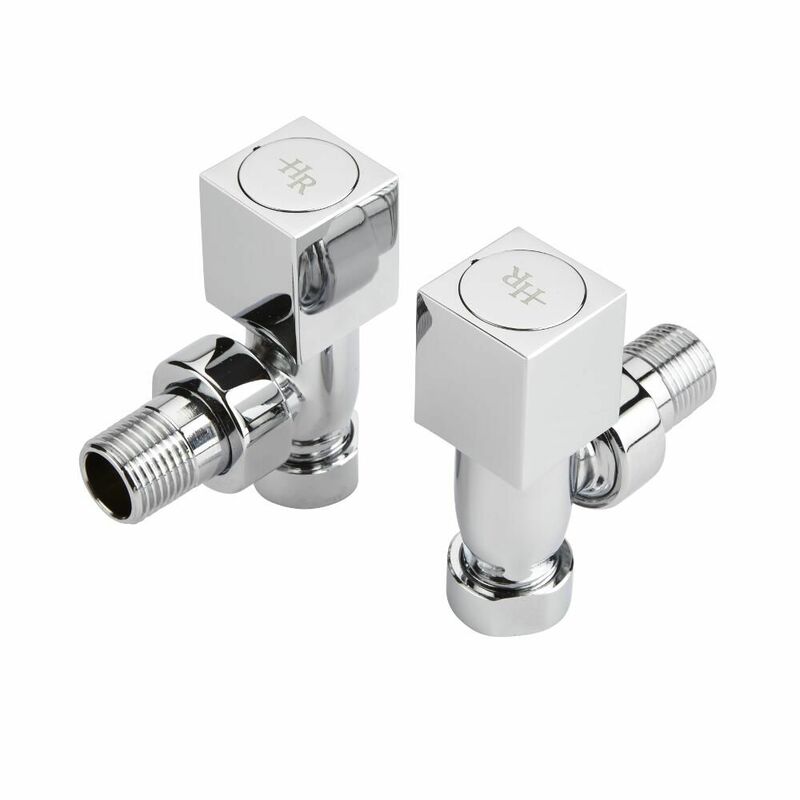 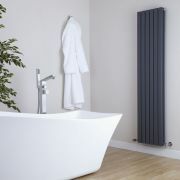 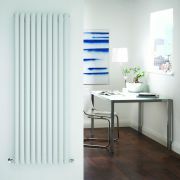 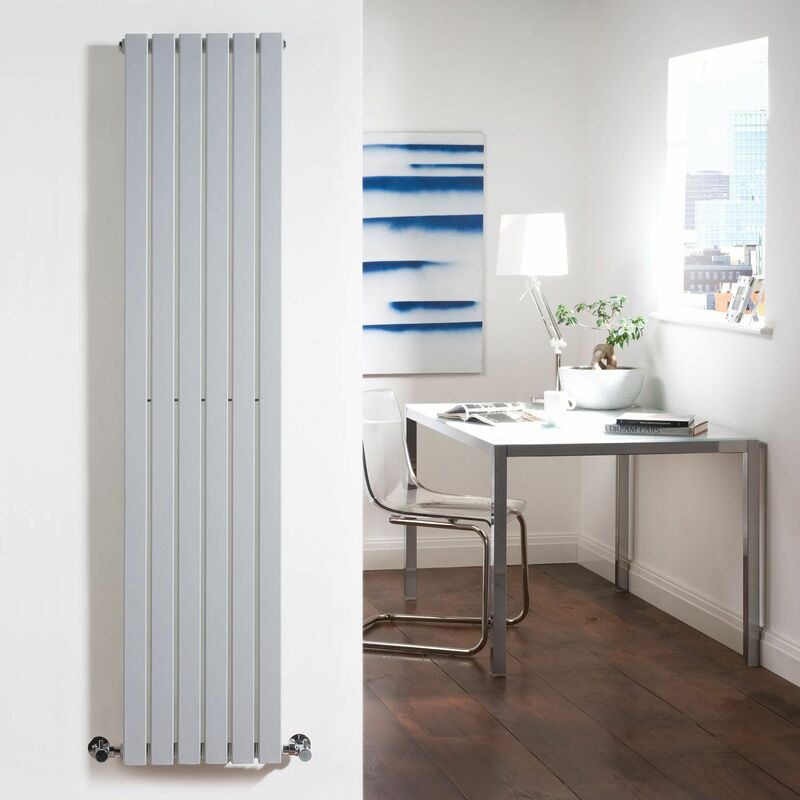 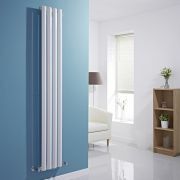 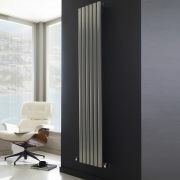 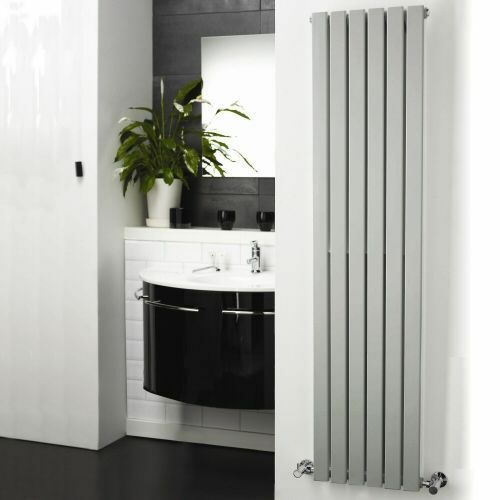 Ischia - Hydronic Chrome Heated Towel Warmer - 65" x 23.5"
Six vertical panels, finished in superior matt silver powder coat (RAL 9043), make this radiator a striking design feature for any contemporary living space. 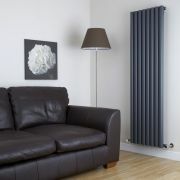 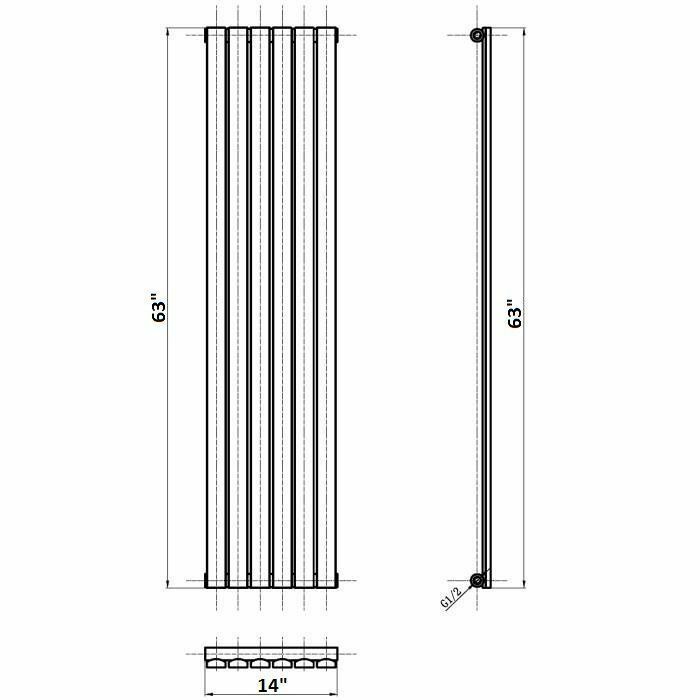 The vertical panels deliver an impressive heat output of 861 Watts (2,938 BTUs). 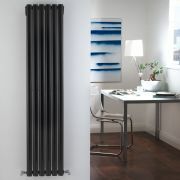 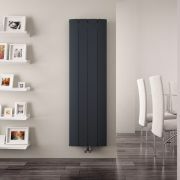 Revive - Black Vertical Double-Panel Designer Radiator - 63" x 14"
Aurora - Anthracite Aluminum Vertical Designer Radiator - 63" x 14.75"
You're reviewing:Sloane - Silver Vertical Single Flat-Panel Designer Radiator - 63" x 14"